But now, Facebook is introducing a new design for both the Like and Share buttons, and they will be rolling them out to everyone within the next couple of weeks. 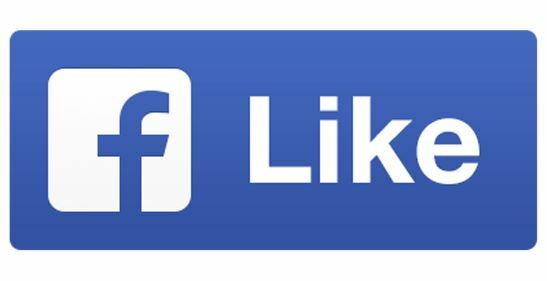 Instead of thumbs, the new Like and Share buttons will be displaying the “f” Facebook logo—white on blue, rather than blue on white for better visibility. The thumb will only be displayed when you rollover the Like button to show how many Likes there are for that particular post. What do you think? Is the change a thumbs up or a thumbs down? You can read more here: http://mashable.com/2013/11/06/facebook-like-button-redesign/#_. 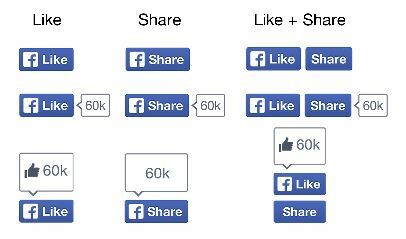 Tags: facebook, Like button, Share button, thumb, thumbs. Bookmark the permalink.